Dr. Oz’s secrets to great and healthy hair? In an interview with ABC News, Dr. Oz talks about how your hair is closely related to your health in addition to discussing what you can do to prevent hair loss and keep it healthy. He starts the interview by mentioning that, by looking at the condition of hair, you can immediately tell possible health issues including hormone imbalance problems, thyroid disorder, being in the right kind of daily diet, as well as your stress level. It is known that 80% of men and 40% of women will lose hair in their lifetime. When it comes to this statistic, Dr. Oz adds that genes appear to play an important role in contributing to the overall loss. This is how it is done – very simple and straight-forward: Grab a tiny group of your own hair at the very base (about the size of a straw), then start gently pulling them to the top. Once finished, count how many hairs you have on your hand. More than 6 strands: Can be a sign of hair loss and it’s worth taking a closer look at what could be causing it from an internal perspective of the body perspective in order to stop hair thinning. For the case of hair loss in women: if you feel like your hair is thinning or falling out more than usual by the age of 35, he recommends you to have your thyroid checked to see if there is any hormone imbalance. He adds that thyroid disorder is one of the most common causes of hair loss in women. We read many stories about women grow their hair back after thyroid is regulated. Towards the end of the episode, he talks about a number of different ways to encourage healthy hair growth. Here are the things Dr. Oz recommends for hair loss prevention. Shampooing everyday is over-washing your hair. You are preventing natural sebum production, which can cause dry and itchy scalp. Add B-type vitamins on your diet such as eggs and avocado. They are great for providing essential nutrients for healthier and stronger hair. 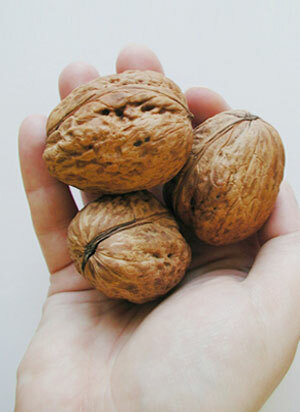 Walnuts and flaxseeds are great sources to get omega-3 fats and nourish your hair follicles. 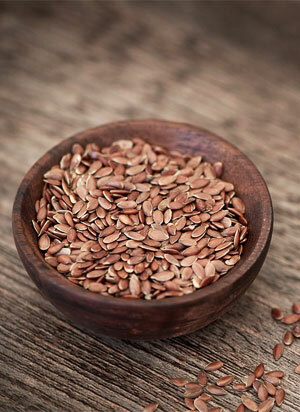 If you aren’t get enough Biotin and omega 3 in your diet, you should consider taking Biotin and Omega 3 supplements. Why? Because these two essential vitamins are closely related to preventing hair fall or hair loss. Dr. Oz talks about the importance of these vitamins (as well as daily haircare routines) on another hair loss episode which he co-hosted with Dr Michael Roizen (he gives out 5 crucial tips for preventing hair loss).